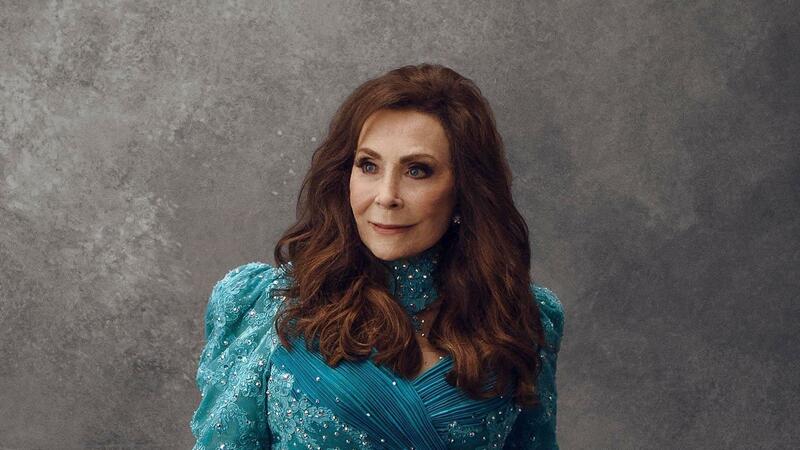 Loretta Lynn appears on King of the Road: A Tribute. Roger Miller wrote and performed some of country music's most enduring hits — most notably "Dang Me" and the eternal "King of the Road" — and dabbled in everything from Hollywood acting to writing a Tony-winning score. More than 25 years after his death, he remains a sizable influence on country's major stars, as a forthcoming tribute album makes clear. Out Aug. 31, King of the Road: A Tribute to Roger Miller makes room for Miller interpretations by contemporary artists like Brad Paisley (who tackles "Dang Me"), Eric Church and Kacey Musgraves. But many of its most notable covers feature Miller's friends, collaborators and contemporaries, from Willie Nelson to Dolly Parton to Ringo Starr to the great Loretta Lynn, who takes on the ambivalent lament "Half a Mind." Miller had a tremendous gift for plainspoken wordplay, and "Half a Mind" gets right to the heart of a relationship that needs to end but can't get left behind easily. Lynn, of course, knows just how to tap into the song's central tension — "I've got half a mind to leave you, but only half the heart to go" — singing with gracefully weary resignation over an arrangement straight out of an antique jukebox. King of the Road: A Tribute to Roger Miller comes out August 31 via BMG.